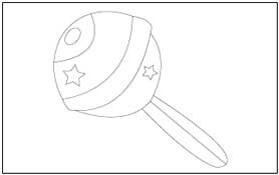 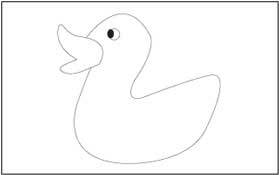 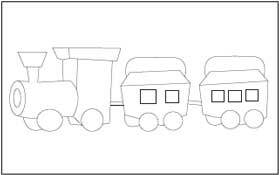 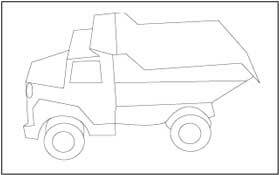 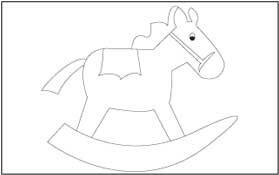 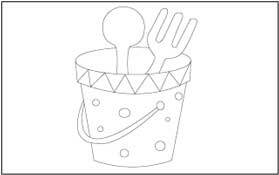 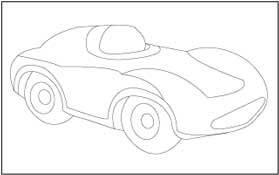 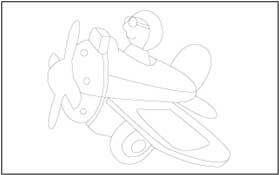 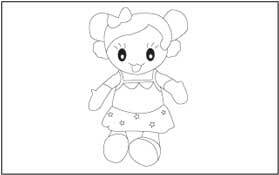 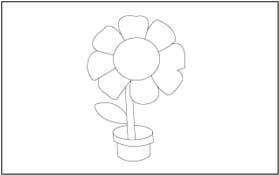 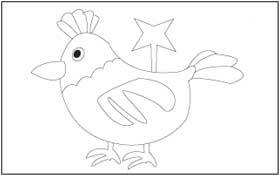 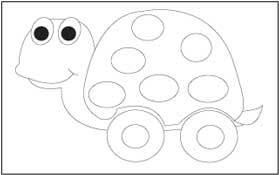 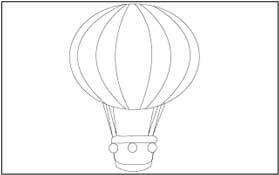 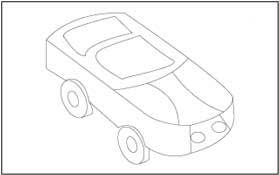 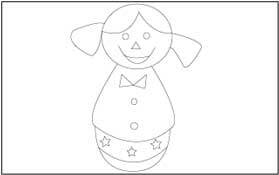 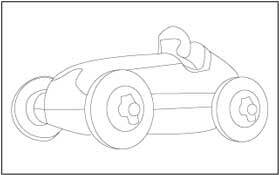 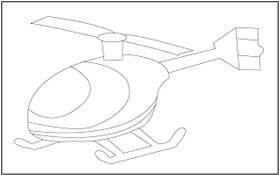 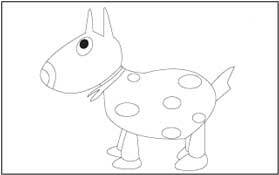 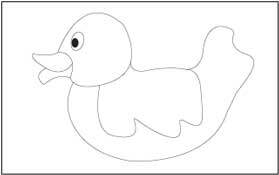 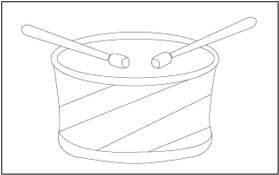 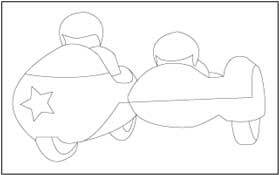 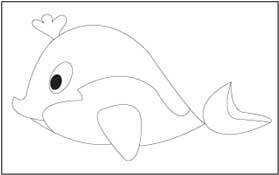 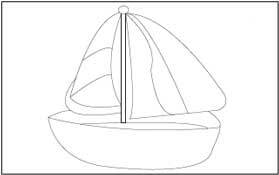 Toy coloring and tracing pages contain a variety of toys in transportation (boat, truck, car, etc. 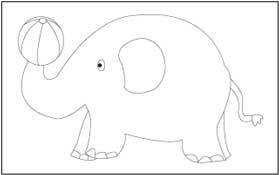 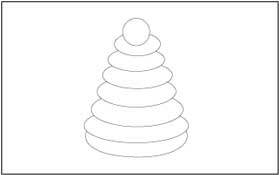 ), animals (elephant, horse, whale, etc. 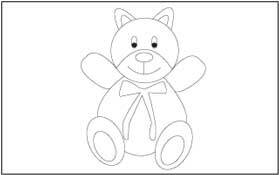 ), stacking ring, teddy bear, dolls and more.